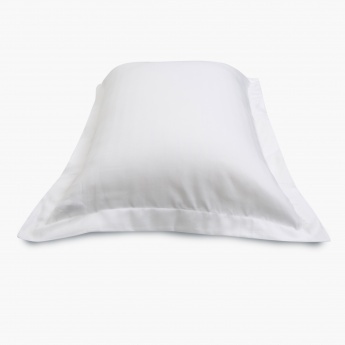 Marshmallow Pillow Covers-Set Of 2 Pcs. 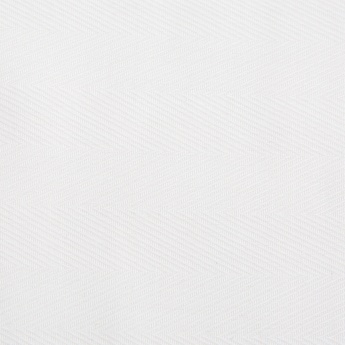 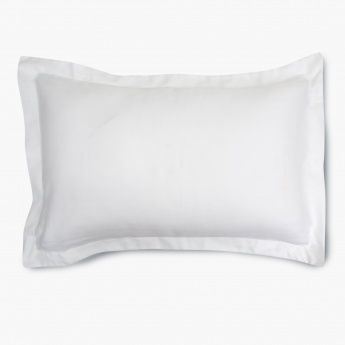 Part of the anti microbial symphony range of pillow for an extra soft feel, this pillow cover is all your pillow needs! 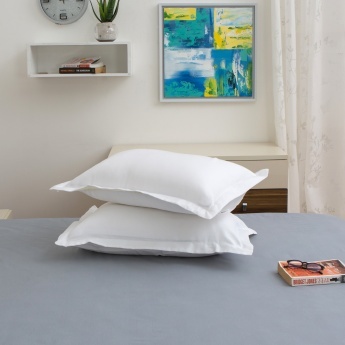 Rendered in a solid hue, it will surely complement your bedroom setting with ease.